It is refreshing to see the course of action that you have been taking to put India and Indian Economy back on track. Knowing that your time is precious, i would keep this short and to the point. I write this letter with a four pointer action plan as the road-map for the recovery of telecom sector in India. 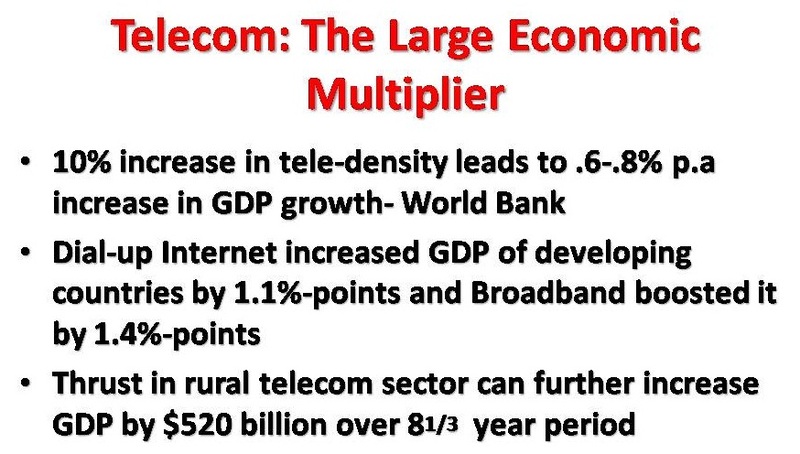 While i would avoid playing cliche, the background to all this is how telecom/ broadband penetration is directly associated with GDP acceleration and inclusive growth of the economy. Out of the very many reports that substantiate this fact, the IAMAI ICRIER report on Internet’s impact on the Indian economy suggests a $17B p.a boost to Indian economy basis broadband basis the fact that 10% increment in broadband penetration can increase GDP by 1.08%.It is believed that if the TRAI broadband roadmap 2012 targets are met, it would generate $87B to Indian economy within 2012-14 time-frame. The policy paralysis from 2011-2014 coupled with disputes on spectrum and spectrum-pricing, retrospective taxes has arrested the growth of telecom sector – and now with a stable governance building up for next 5 years, it is expected that you would be instrumental in resolving not only the immediate issues but provide a long term vision of growth of this sector. With due respect sir, may i beg to put a few pointers to the long term needs and hence the roadmap of the industry. 1. While spectrum related regulations need a cobweb cleaning – it is important that the roapmap takes into account the right spectrum for telecommunications. By right spectrum, i would mean the 450 MHz and 700MHzDD bands to be put in pace. With 4G in place, if the right spectrum support is provided to the ISPs/ operators, it will give a huge boost to providing high speed broadband not only to urban centres but also to rural areas. The economic effects of putting the right spectrum and the right technology together in the long runs outweighs any immediate hassles that need to be undertaken for setting this prescription in place. 2. Growth and Governance would need to walk side by side. One cannot follow the other. While governance would need to make monies and admissibly so, retrospective actions, arbitration and taxes would need to be side stepped. A very just economic model for spectrum auctions could involve – Low CAPEX (auction rates) and higher OPEX (Revenue shares) with operators. 4. Last but not the least, there has to be one apex body on Telecom, suitably represented by Telcos, Telecom infra companies, other telecom eco-system players, ministries, consulting bodies and the officials. We would need to do away with too many such bodies (including the now dissolved EGOM) and too many voices and opinions (often contradicting) – and need one apex body for the industry. I am sure, with your wisdom and perspective, many and most of these points would be in your agenda. While there are other priorities that you may right fully have, this four pointer could be a good starting point for cleaning up the Telecom muddle in the country. 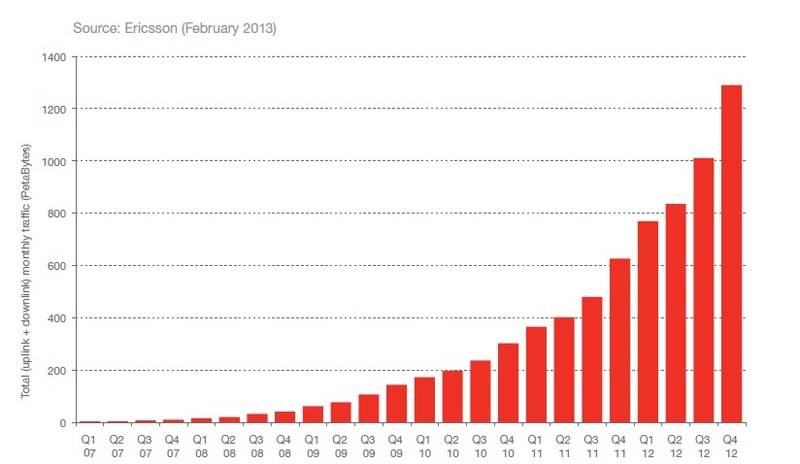 The network effect of Broadband on the Economy. If your believe that Broadband penetration is the messiah-like solution or the panacea to a lot of 3rd world nation issues and problems, there is good news and there is bad news. The good news is that you haven’t been thinking alone – the International Telecommunications Union has firm evidence of the positive impact of (higher) broadband penetration on the economic well being and growth of nations. First, broadband exhibits a higher contribution to economic growth in countries that have a higher adoption of the technology (this could be labelled the “critical mass” or “return to scale” theory”). Second, broadband has a stronger productivity impact in sectors with high transaction costs, such as financial services, or high labour intensity, such as tourism and lodging. Third, in less developed regions, as postulated in economic theory, broadband enables the adoption of more efficient business processes and leads to capital-labour substitution and, therefore loss of jobs (this could be labelled the “productivity shock theory”). Fourth, the impact of broadband on small and medium enterprises takes longer to materialize due to the need to restructure the firms’ processes and labour organization in order to gain from adopting the technology (this is called “accumulation of intangible capital”). Finally, the economic impact of broadband is higher when promotion of the technology is combined with stimulus of innovative businesses that are tied to new applications. In other words, the impact of broadband is neither automatic nor homogeneous across the economic system. So much so for the obvious – but then whats the bad news: Just that broadband by itself is not the end all prescription to everything – the effect of broadband is not homogeneous across all industry groups and broadband’s positives are possibly more applicable to industries classified as under Information, Communication and Entertainment. There would have to be some bridge building for industries, which are little off-centred from the direct broadband benefits – and again, these pose interesting bundle of opportunities to businesses and entrepreneurs. The importance of broadband penetration as a GDP driver isnt lost on anyone – especially in a state like India – and while the internet connectivity in India hovers at the 10% level – there’s quite simply so much more that is to be done to enhance the state of broadband in India. A recent report from Broadband Commission For Digital Development, a United Nations set-up, launched by the International Telecommunication Union (ITU) and the United Nations Educational states That broadband in India has already generated nearly 9 million direct and indirect jobs, while a 1% increase in broadband penetration has potential to add US$2.7 bn or 0.11% to Indian GDP in 2015. 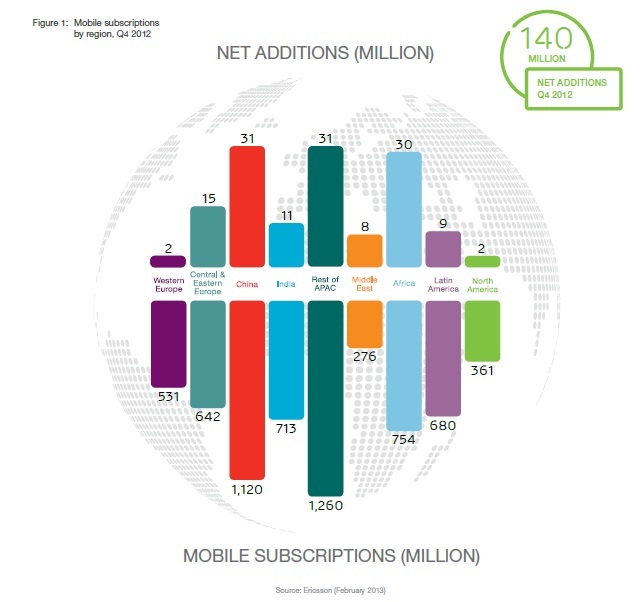 India also ranks a far-off 106th in the Mobile Broadband Penetration across the world per 100 residents. In terms of households with Internet for developing countries, India ranks better at 75. 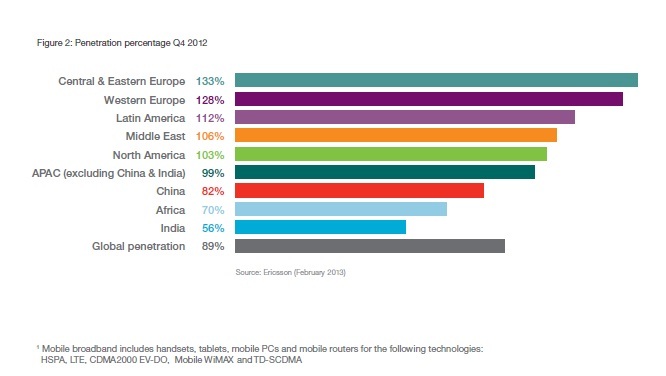 Percentage of Individuals using the Internet across the world, India is at 145 and among developing countries is at 98. In 2011, India adopted the National Optical Fiber Network policy. The results are not obvious in the current time-frame. 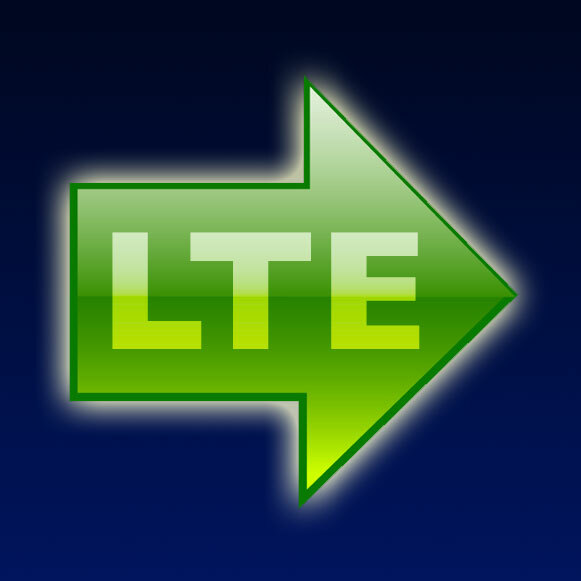 India is also one of the first countries to launch LTE (4G telephony). This could accelerate service delivery in sectors ranging from health to public infrastructure, and thus drive a significant structural shift in consumer behaviour over the next few years. 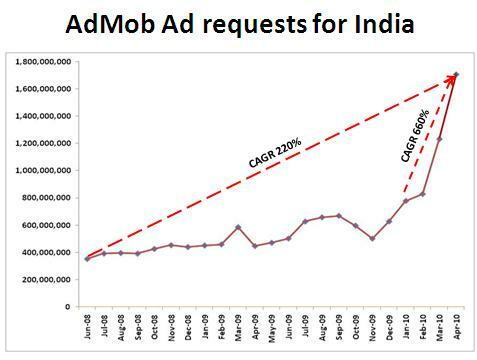 However from the current context India’s Broadband does cast an inadequate and be-littling picture. Mission of NTP 2011:- To offer Broadband on Demand to all Indians and develop state of Art network special focus on rural broadband. Vision of NTP 2011:- To provide secure, reliable and high speed broadband to all. 1)	To increase the rural density to 60% by 2017 from 35%. And ultimately to 100% by 2020. 2)	Provide high speed Broadband to village panchayat through the high speed fibre by 2014. 1)	Intra Circle MNP to be allowed. 2)	Review of the roaming charges, with the ultimate aim of removing them. 1)	To provide 500Mhz by 2020, 300Mhz by 2017 and further 200Mhz by 2020. 2)	To allow pooling, Sharing and Trading (later on) of Spectrum . 3)	Separate spectrum Act to be enacted for the management of spectrum. 4)	Spectrum to be de-linked from license. And the price to be determined through market driven process. 5)	Periodic Audit of spectrum to make sure that it is utilised efficiently. 6)	Roadmap for spectrum every 5 years to ensure the future availability. 1)	Affordable broadband on demand to 175mn by 2017 and 600mn by 2020, with minimum speed of 2Mbps. 2)	Will seek TRAI’s recommendation on new licenses, migration to new licenses and exit policy. 3)	To regulate VAS, in order to provide the converged services. 4)	Change in the definition of broadband from current speed of 256Kbps to 512Kbps and finally to 2Mbps. 5)	Delinking license from the usage of service- network provider is not necessary the service provider. 6)	Promote the domestic manufactured equipments upto 80% of total requirement. Inspired by the success of Telecom sector and the advent of mobility, the Government of India is relentlessly pushing for better services, reach and depth of telecom services as a economy support, enabler and growth engine for India. 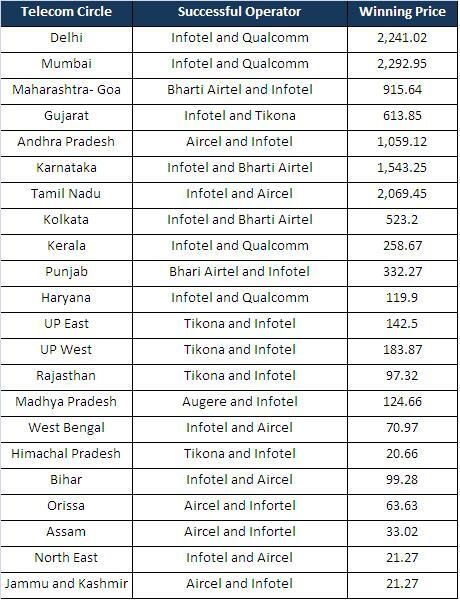 The policy makers think of Telecom as a medium to reach out to the far and inaccessible corners of a rather large state. A couple of new initiatives are worth mentioning in this regard. 1. The Ministry of Human Resource development (mHRD) along with a UK based device maker DataWind have produced the cheapest tablet/ computing device in the world. Called Aakash (meaning Sky In Hindi), the 7” tablet combines Android 2.2 Froyo, a 336 MHz processor, a 800*480 WVGA resistive screen, 256 MB RAM and 2GB flash memory along with 32GB expandable memory with a 2100 mAH battery in what could be best termed as Frugal Innovation targeting the bottom of the period. The product is priced at an unbelievable $38 and the government is subsiding a lot of it to make it available to colleges and universities. 2. To support services through wireless, the government has also at least five new frequency bands, including the 700 Mhz band, for telecom services (mobile broadband). The 700MHz digital dividend was earlier being used for analogue TV signals. The other major spectrum allocation is the use of S-band has been opened up for broadband services. This band, falling between 2.5 Ghz and 2.6 Ghz, is being currently used exclusively by INSAT systems for satellite based services including meteorological data dissemination. If the Plan is implemented then telecom companies could get access to about 200 Mhz spectrum more, which could boost broadband coverage. However, the NFAP is only a broad guideline outlining the future roadmap for spectrum usage in line with international standards. The actual implementation of this Plan depends upon inter-ministerial negotiations.